U.S. technology giant Microsoft has teamed up with a Chinese military university to develop artificial intelligence systems that could potentially enhance government surveillance and censorship capabilities. Two U.S. senators publicly condemned the partnership, but what the National Defense Technology University of China wants from Microsoft isn’t the only concern. Democratic presidential candidate Sen. Elizabeth Warren (D-MA) on Monday unveiled a comprehensive plan to cancel student loan debt and provide free public college. The plan’s total estimated price tag is $1.25 trillion over ten years, which Warren says would be “more than covered” by her proposed Ultra-Millionaire Tax. That’s the truth. Reagan was president when I was in college, and back then, it was possible to work your way through school even if you didn’t have a scholarship. You could do it with minimal to no loans because tuition was fairly affordable, and programs like Pell grants would pick up some of the costs. It’s a completely different world for my kiddo and her peers, and it’s not because they’re wasting money on avocado toast and iPhones. Anyhoo, Elizabeth Warren: come for the courage on impeachment, stay for the nonstop roll-out of policies to address what ails us. I don’t know if she’ll win the nomination. The conventional wisdom says she won’t for a million reasons, including that many of the folks who would benefit from this plan are still enthralled with Shouty McWaggyfinger. But Warren is building a party platform, plank by plank, and it’s impressive. Prepare your emails ahead of time and have them sent automatically. 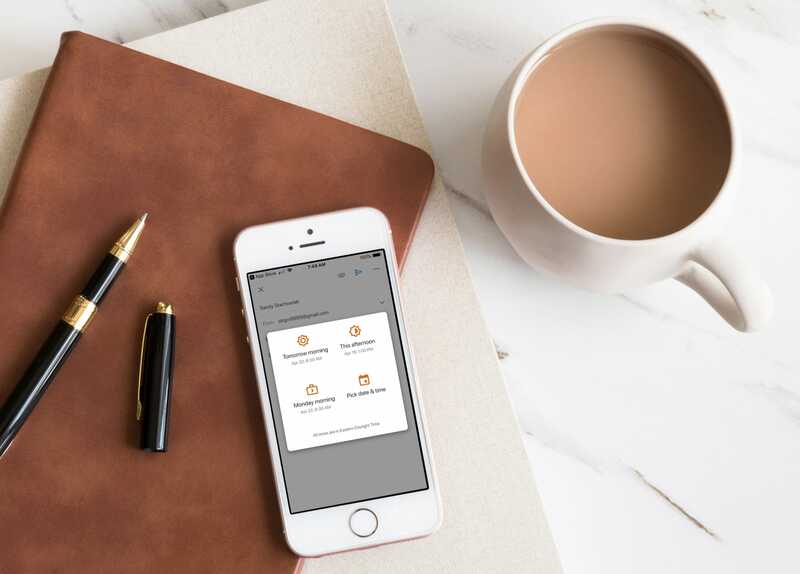 Here’s how to schedule emails in Gmail on iPhone and iPad. House Speaker Nancy Pelosi sent a letter to her Democratic colleagues Monday urging a pragmatic approach to impeachment, along with a blistering acknowledgment that Democrats are on their own in terms of holding Donald Trump to account for the conduct revealed in the redacted Russia report. At a minimum, Trump had engaged in "highly unethical and unscrupulous behavior," Pelosi charged, adding that "Congressional Republicans have an unlimited appetite for such low standards." At the same time, Pelosi said Democrats "firmly agree that we should proceed down a path of finding the truth." That endeavor could be accomplished, she noted, "outside of impeachment hearings." While Pelosi acknowledged a split in approaches among Democratic lawmakers between those who prefer to continue investigating Robert Mueller's findings and those who would move directly to impeachment proceedings, she remained focused on the public's perception of Democrats' actions in the days and weeks to come. "As we proceed to uncover the truth and present additional needed reforms to protect our democracy, we must show the American people we are proceeding free from passion or prejudice, strictly on presentation of fact." 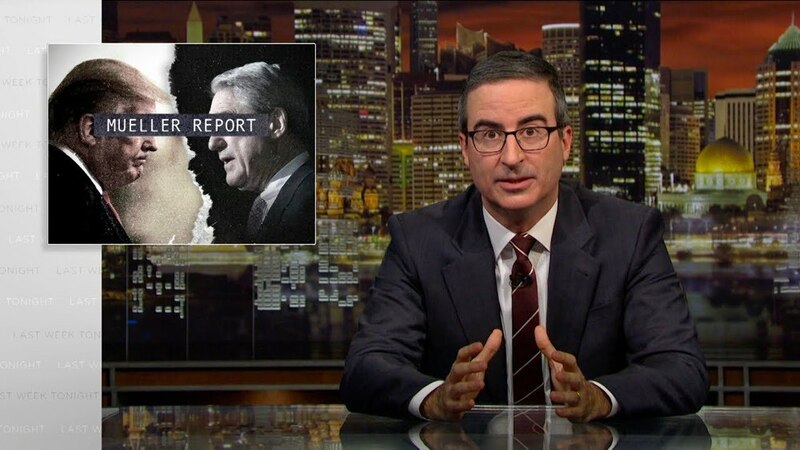 Key to that approach is Democrats' ongoing effort to gain access to Mueller's full report, including a bicameral letter from Democratic leaders rejecting Attorney General William Barr's desire make more of the the report available to only a small number of lawmakers. "We insist on the public's right to know," Pelosi wrote, "so that the American people can learn the truth and Congress can make our decision on how to proceed." Pelosi is clearly betting that a full public airing of Mueller’s report will bring most Americans closer to the view that Trump is not only dangerously unfit for office, but should be held accountable for his actions by someone. But as Democrats proceed, Pelosi will continue to remind the public that her caucus is duty-bound to act, precisely because Republicans don't have the moral fiber to do so. Trump sues Rep. Elijah Cummings to block a congressional subpoena of his financial records. An anonymous reader shares a report: A boarding technology for travelers using JetBlue is causing controversy due to a social media thread on the airline's use of facial recognition. Last week, traveler MacKenzie Fegan described her experience with the biometric technology in a social media post that got the attention of JetBlue's official account. She began: "I just boarded an international @JetBlue flight. Instead of scanning my boarding pass or handing over my passport, I looked into a camera before being allowed down the jet bridge. Did facial recognition replace boarding passes, unbeknownst to me? Did I consent to this?" JetBlue was ready to offer Twitterized sympathy: "You're able to opt out of this procedure, MacKenzie. Sorry if this made you feel uncomfortable." But once you start thinking about these things, your thoughts become darker. Fegan wanted to know how JetBlue knew what she looked like. JetBlue explained: "The information is provided by the United States Department of Homeland Security from existing holdings." Fegan wondered by what right a private company suddenly had her bioemtric data. JetBlue insisted it doesn't have access to the data. It's "securely transmitted to the Customs and Border Protection database." Fegan wanted to know how this could have possibly happened so quickly. Could it be that in just a few seconds her biometric data was whipped "securely" around government departments so that she would be allowed on the plane? JetBlue referred her to an article on the subject, which was a touch on the happy-PR side. Fegan was moved, but not positively, by the phrase "there is no pre-registration required." Stephen Moore, Donald Trump’s controversial Federal Reserve nominee, spent the early 2000s writing noxious sexist commentary that will only make him more controversial … and will probably thrill Donald Trump. Moore took shots at his own wife for voting Democratic, but his major issue was with women in—or anywhere near—sports. Here’s some news for Moore: Any woman who makes it to be the first refereeing in a given level of men’s sports has already encountered plenty of bullies, and triumphed despite them. Moore didn’t stop there, though. In the hectoring tones of the bully who thinks being a dickwagon shows how funny he is, he went on to write “Here's the rule change I propose: No more women refs, no women announcers, no women beer venders, no women anything.” Har har har. Oh, but there’s more. “There is, of course, an exception to this rule. Women are permitted to participate, if and only if, they look like Bonnie Bernstein. The fact that Bonnie knows nothing about basketball is entirely irrelevant.” Yes! He totally went to “women should be permitted in the boys club if and only if I personally want to objectify them” territory. He even took it a step further, calling for Bernstein to do her reporting while wearing a halter top. This is a man who was trying waaaaay too hard, and what he was trying at was showing himself to be a sexist, bullying prick. In short, it was just the thing to really cement Trump’s view that this is someone who should have a major say in the U.S. economy. 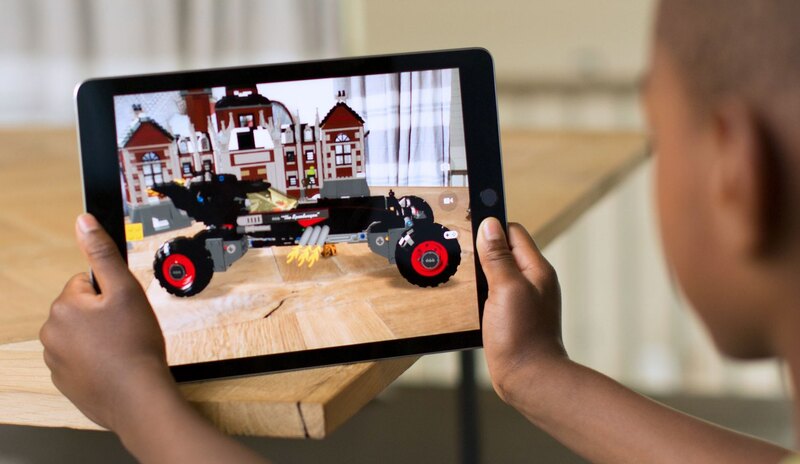 WWDC 2019 should see Apple's new app for visual AR content creation while developers will be getting a dedicated Swift-only software framework for augmented reality. In some cases, unshackled Immigration and Customs Enforcement agents have targeted asylum-seekers who have lost their cases—the denial rate was nearly 62 percent in 2017, up from nearly 57 percent in 2016, according to the National Immigration Forum—but were then allowed to stay and work here so long as they continued checking in regularly with the agency. Once again, ICE doesn’t have to carry out these sort of arrests. The Obama administration, for example, attempted to prioritize resources and target people who posed a danger to communities. But those priorities went out the window following Donald Trump’s inauguration. What could also explain the surge of deportations in New York City is that ICE has plainly stated it wants to target people in localities with pro-immigrant policies. The cruelty is the point. The Mueller report documented ten instances where Trump’s may have obstructed justice. The report also indicates that Trump to obstruct the investigation "were mostly unsuccessful, but that is largely because the persons who surrounded the President declined to carry out orders or accede to his requests." On Monday, CNN’s Kaitlan Collins asked Donald Trump about his aides refusing his direct orders that Mueller cited. As he was walking away, she asked if he was worried about being impeached and he replied, "not even a little bit." If Trump is telling the truth and everybody obeyed his orders than they did impede the investigations and obstructed justice. And that holds true whether he was successful or not. The post Luminary launching to take on Apple Podcasts, but major shows missing from the platform appeared first on 9to5Mac. Amazon is now making its delivery drivers take selfies, in a bid to reduce fraud. Using facial recognition, the company will verify drivers' identities to make sure they are who they say they are. From a report: The new requirements appeared on the Amazon Flex app to drivers, notifying them that they needed to take a selfie before continuing work. Of course, Amazon warns drivers to "not take a selfie while driving." By asking drivers to take selfies, Amazon could be preventing multiple people from sharing the same account. These efforts could screen out anyone who is technically unauthorized from delivering packages, such as criminals who are attempting to use Amazon Flex as an excuse to lurk in front of people's homes. Republicans can only win by cheating, and they're barely even bothering to hide their intentions. Several Republican-led states are responding to big election losses to Democrats in 2018 not by evolving to answer the electorate's wishes, but by shrinking that electorate through voter suppression. In Texas, they're looking at making a mistake on a voter registration form a felony, with criminal penalties including jail time for voter registration errors or for casting an ineligible ballot. Arizona is trying to make early voting more complicated; Tennessee lawmakers are considering discouraging voter registration groups by creating fines for submitting incomplete forms. These are all states that either saw substantial gains for Democrats in 2018, or have key races in 2020. In Arizona, in particular, this is a direct result of big Democratic turnout in 2018, and the loss of four statewide seats, including the U.S. Senate seat now held by Kyrsten Sinema. In Texas, two U.S. House seats and 12 state legislative seats flipped. In 2018 in Tennessee, new Democratic registrations and votes surged in Memphis and Nashville. The second Arizona seat, as well as Sen. John Cornyn's in Texas, are up in 2020. That and the potential—long shot thought it may be—for those states to flip in the presidential election are enough to have Republicans anxious to make sure as many Democrats and new voters as possible are cut out of the process. In all of the states, lawmakers insist that they wouldn't be going after regular people making mistakes, but only "people who are intentionally cheating," as Republican state Sen. Bryan Hughes in Texas says. "This is only going after folks that create chaos intentionally or knowingly," says Tennessee coordinator of elections Mark Goins. And we all know who that means: young people, people of color, the usual "cheating" suspects for Republicans. The only way Republicans can win—even in states like Arizona and Texas—is not to let the majority of people vote. 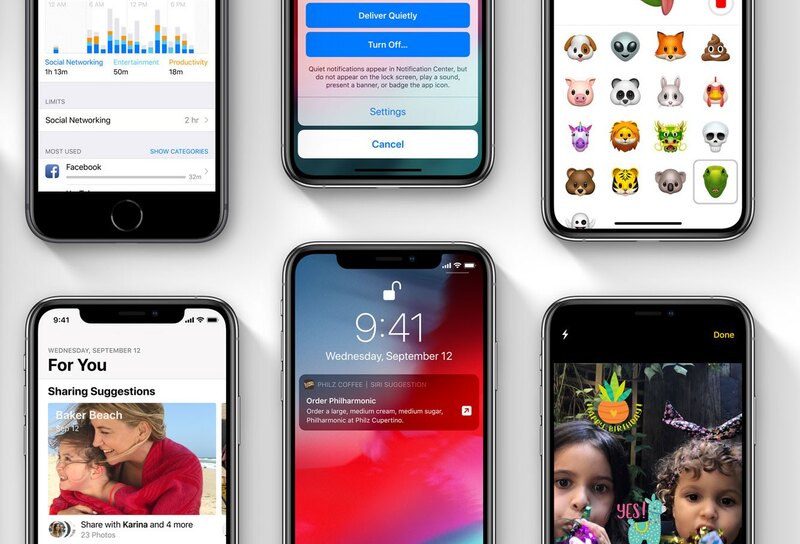 Apple on Monday released the third betas of iOS 12.3, tvOS 12.3, watchOS 5.2.1 and macOS 10.14.5 to developers. 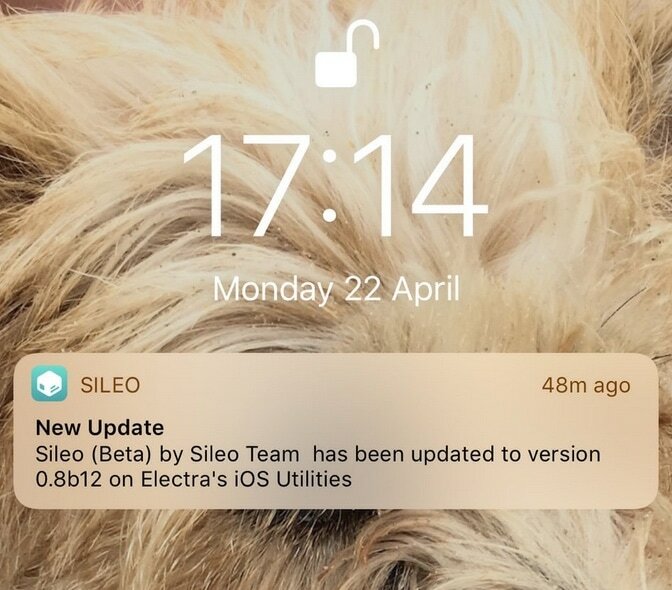 Registered developers can install the updates via each platform's respective OTA mechanisms, or through Apple's Dev Center. Bob Woodward sounded more eager to show he’s a pal to Republicans than to the facts laid bare in the Mueller report that points very strongly to collusion between Russia and the Trump campaign. RILEY: Well, I think this report ought to be good news for this country, good news for everyone, Democrats and Republicans alike. The Mueller report found that no one in the Trump campaign, from the president on down, conspired with a foreign entity to win the election despite the efforts of Russia to interfere. This ought to be good news for everyone. We ought to be celebrating this, yet we have some Democrats and some members of the media who are deeply disappointed in this outcome because they had pushed a certain narrative that turned out to be untrue.